A rendering of Spaceport Camden. The case against Spaceport Camden. A report on Camden County’s bid for a spaceport came out a few months ago. Laura Forczyk is an author of it, and the owner of Astralytical. The Atlanta-based consulting firm is working for Camden County on developing its plans for a launch site and space education center, which supporters say will bolster the economy. But some Southeast Georgia residents and environmental advocates are sounding an alarm. They doubt the economic benefits, while pointing to pollution and erosion issues at the proposed spaceport site. Megan Derosiers is the President and CEO of One Hundred Miles, a group advocating for conservation along the state’s 100 mile-long coastline. She says Spaceport Camden is a bad idea. We hear her perspective on the environmental issues at stake. SpaceX continues to make headlines, sending its Falcon rockets into space and if Georgia has its way, those rockets could soon blast off from Camden County. A public report on Camden County’s bid for a spaceport came out recently. Laura Forczyk is an author of it, and the owner of Astralytical. The Atlanta-based consulting firm is working on Camden County’s plans for a launch site. 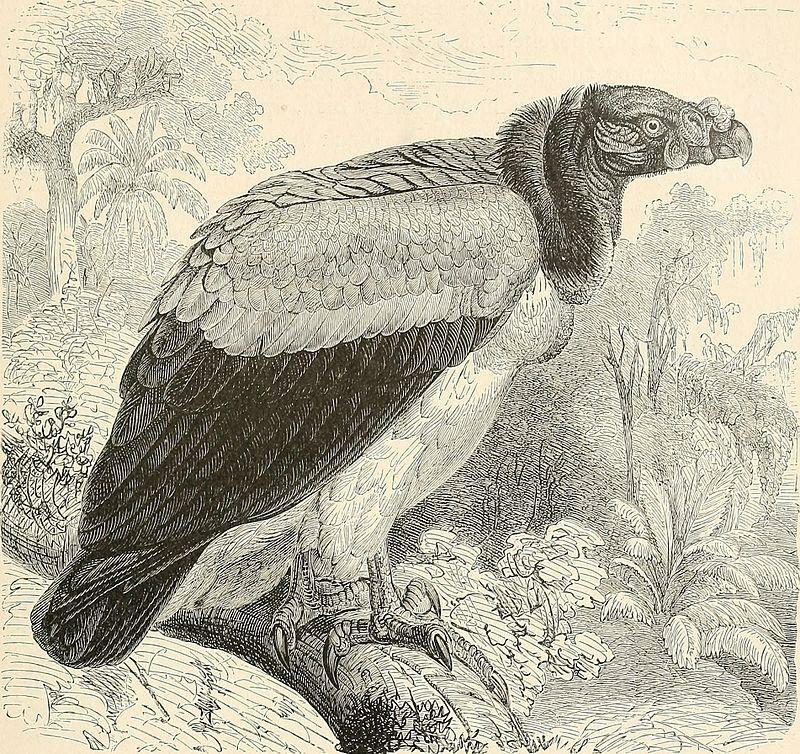 Wikimedia Commons / From Riverside Natural History, by permission of Houghton, Mifflin & Co.